Christmas is nearly here, but there’s still time to add a little more Christmas cheer to your holiday this year. At our house, we love Christmas movies, Christmas stories and Christmas music and we can never have too much of any of it. We have lots of favorites and, if you do a quick “Christmas” search on my site, you’ll see many of them highlighted here on the blog. But today I’d like to share some of this year’s additions to our Christmas collection. These Christmas treats are all published by Covenant Communications. 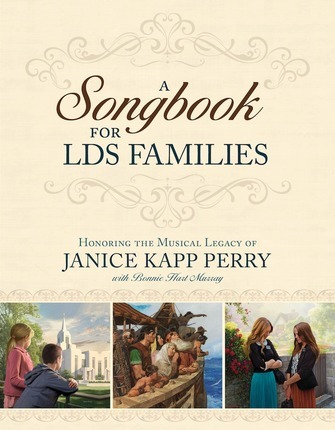 A Songbook for LDS Families is a collection of more than 40 songs including 18 of LDS composer Janice Kapp Perry’s best-loved works. This large hard-cover songbook includes notes from the songwriter and beautiful illustrations from notable artists Simon Dewey, Greg Olsen, Arnold Friberg and Tom Lovell. As an added bonus, the book also includes two accompaniment CD’s for all the songs in the songbook. 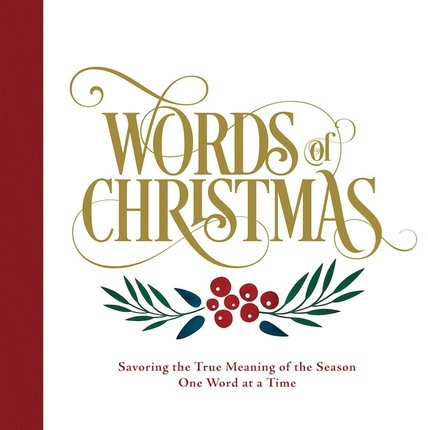 Words of Christmas: Savoring the True Meaning of the Season one Word at a Time makes this word lover’s heart happy. This book is a literary advent calendar of sorts. With a “Christmas” word for each day of the Christmas season, it is filled with beautiful two-page spreads that illustrate and define the words that give meaning to our Christmas celebrations. 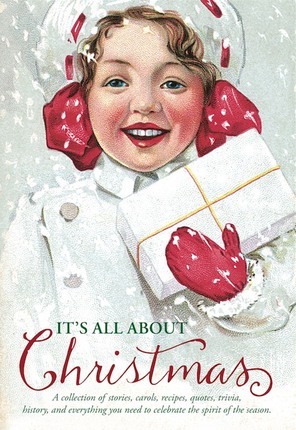 It’s All About Christmas bills itself as “a collection of stories, carols, recipes, quotes, trivia, history and everything you need to celebrate the spirit of the season.” And it doesn’t disappoint. It is more than 200 pages of Christmas delight, interspersed with delightful illustrations that remind me of old-time Christmas cards. I am looking forward to reading and re-reading this one. 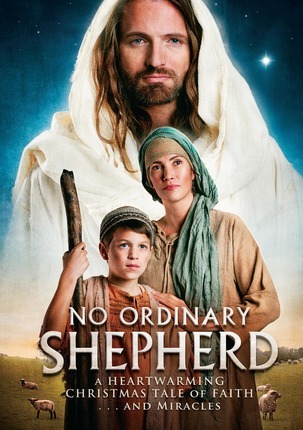 This Christmas video short is a touching tale of a young shepherd boy in the time of Christ. The young shepherd was crippled in an accident. His father’s stories of the Messiah’s miraculous birth years before have touched his faith, and given him hope. And then the young shepherd boy encounters a miracle of his own. 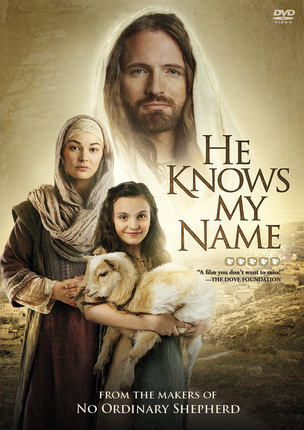 . .
Another Christmas short set in the time of Christ, He Knows My Name is the story of a young girl named Rebekah, who is fascinated by this man her neighbors call Jesus, though her mother is not so sure about him and cautions her daughter to stay away. But of course, Rebekah is drawn to him and one day brings him home to meet her mother and grandfather, and their lives are changed. This just might be my favorite item of all. I have loved the Christus since I first saw it, but at 11 feet tall, it’s just a little big to fit into my home–or my budget. 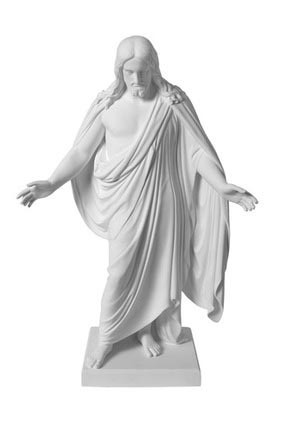 This sweet little 3” marble replica is a perfect stocking stuffer for the Christian art lover in your life. Mine already has a place of honor on my desk where I can see it and be inspired daily. So which of these items will make your wish list this year? These items were provided to me for review and my opinions are always just mine.